Lida has performed strongly in recent years and 2015 was no different. After closing its doors to new business in January, the M&C Saatchi agency re-entered the fray without missing a step. Lida picked up the Carnival brands P&O Cruises and Cunard from MRM Meteorite after a pitch and expanded its relationship with Comparethemarket.com’s owner, BGL Group, by taking on the French site LesFurets.com from VCCP Group. It also added Reebok, Hobbs and Ray-Ban. 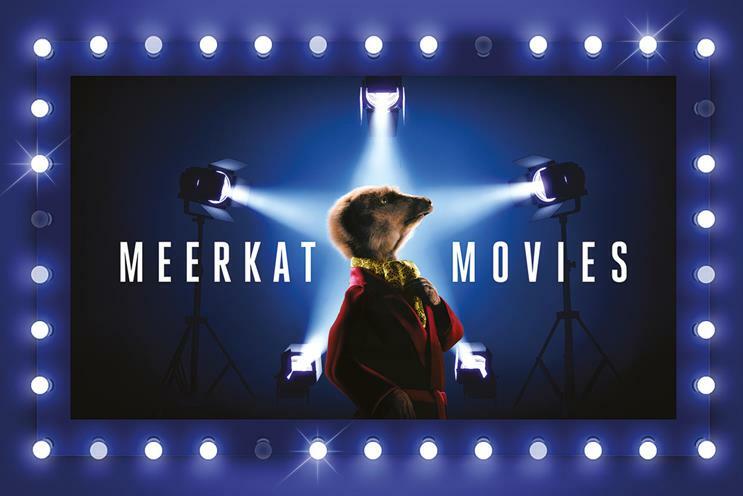 The 2015 work highlights included helping VCCP to launch Meerkat Movies – Comparethemarket’s two-for-one cinema offer – and welcoming people to Ikea’s home town of Älmhult. Lida also developed a striking creative campaign for the IPA and Campaign’s Women of Tomorrow initiative. Virgin Holidays had its most successful period to date but the group parted company with Lida in early 2016. Despite all the good stuff, it’s difficult to judge Lida’s 2015 without being influenced by what happened to the agency at the start of this year. After all, the wheels for much of it must have already been in motion. The Lida co-founder Lisa Thomas had already left to join Virgin in late 2015. Then, early in January, MRM Meteorite poached the executive creative director, Nicky Bullard, and Havas Helia hired Louise Whitcombe, the chief operating officer. Virgin Holidays wasn’t the only client loss that month, either: Land Rover moved the rest of its business to Spark44. Lida is a robust agency and has the ability to regroup quickly from these setbacks. It had better as there are plenty of rivals eager to pounce at the first sign of weakness. "We must be very wicked. As there’s been no rest for us. We’ve championed diversity with our work for the IPA Women of Tomorrow Awards. Won 48 creative accolades of our own including two golds, six silvers and five bronzes at the DMAs. Across six clients. We picked up Carnival UK, Reebok, Hobbs, Blue Cross and Les Furets. Maintained record revenue and profit levels. And we’ve also just launched in New York."